1. 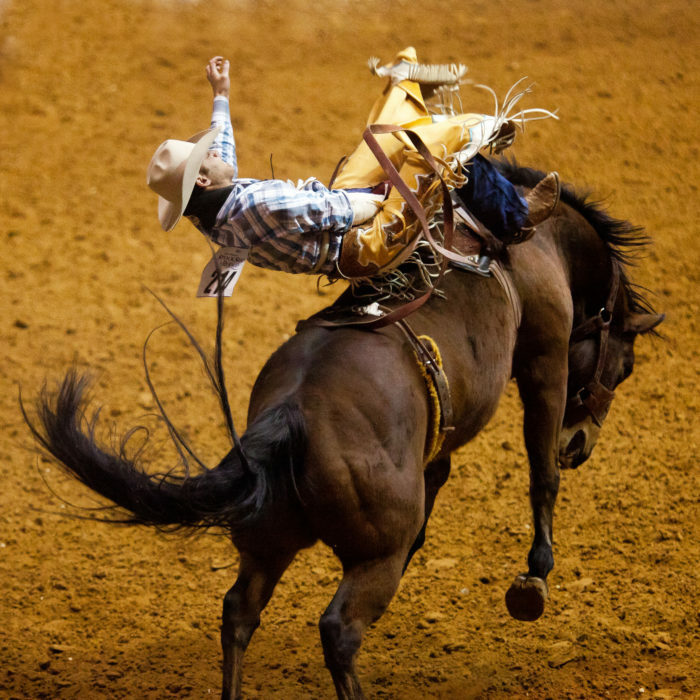 The Fort Worth Southwestern Exposition and Livestock Show is the longest running rodeo in the country. 2. 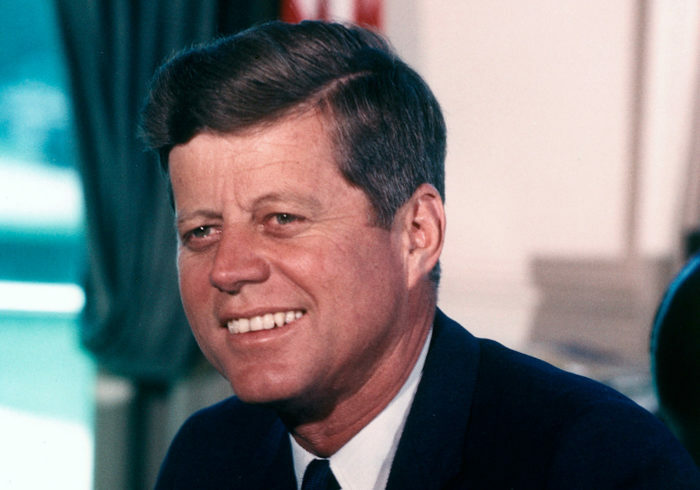 Fort Worth was the last place John F. Kennedy gave a public speech before his assassination. 3. 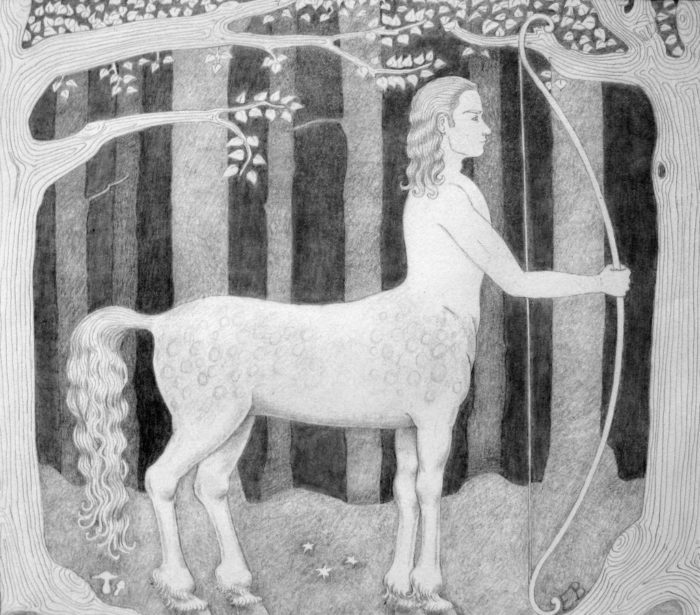 Apparently, a half-man, half-goat creature resides near Lake Fort Worth. 4. 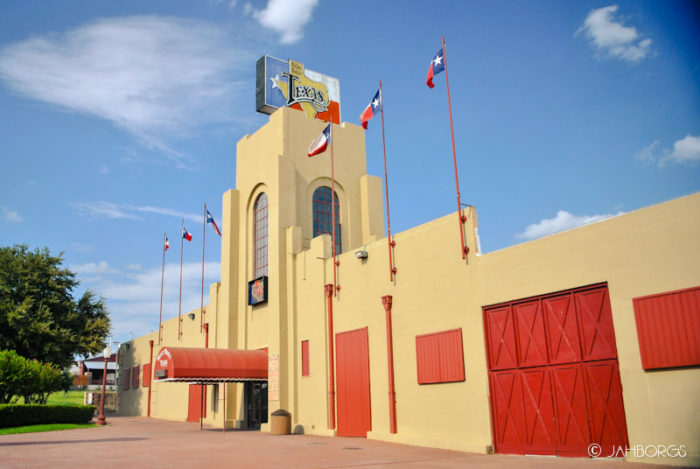 Billy Bob's Texas is the world's largest honky tonk. 5. 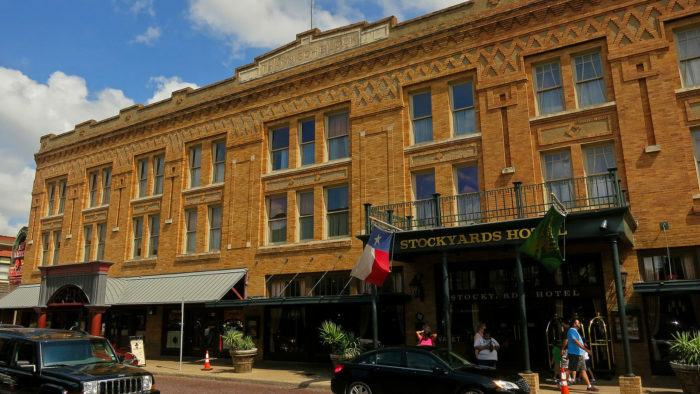 Bonnie and Clyde used to use the Stockyards Hotel as a hideout spot. 6. 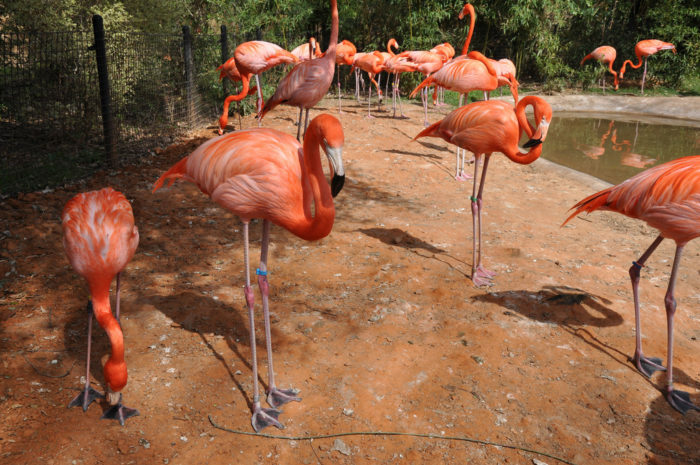 The Fort Worth Zoo has been voted one of the top zoos in the country. 7. 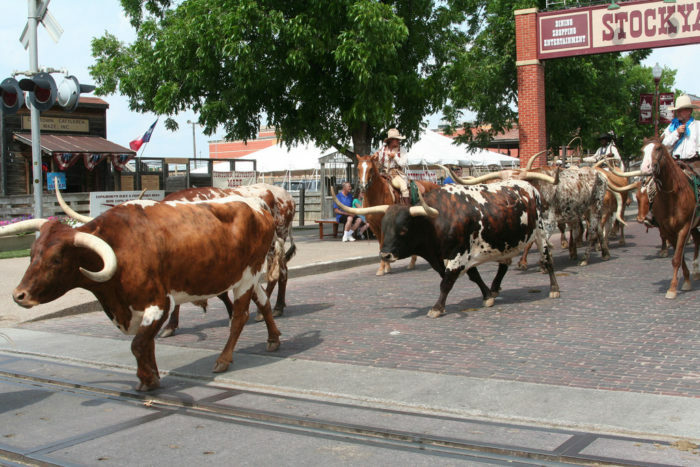 The city's cattle drive is the only one in the world that takes place twice daily. 8. 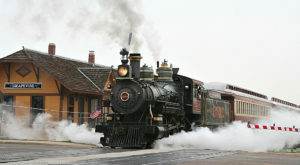 Fort Worth was a stop on the Chisholm Trail used for cattle transport, earning it the name "Cowtown." 9. 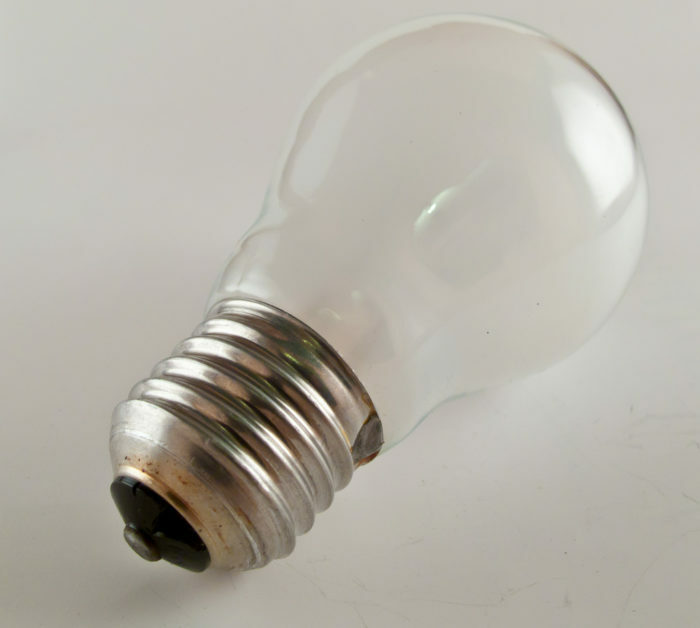 A lightbulb in the Livestock Exchange Building is the second longest lasting lightbulb in the world. 10. Kelly Clarkson was born in Fort Worth. 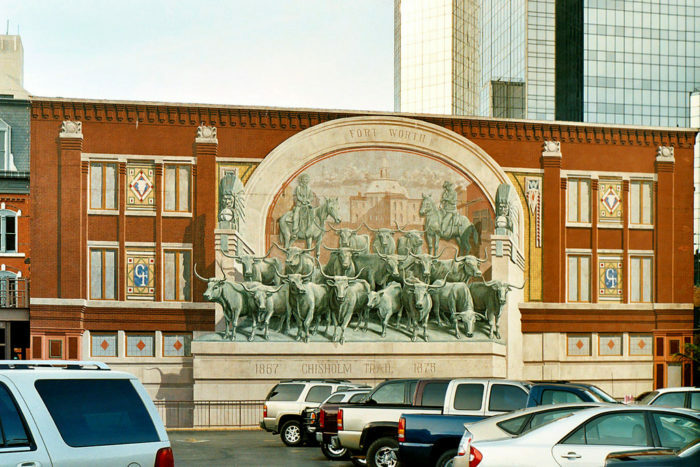 Did you know any of these facts about Fort Worth?